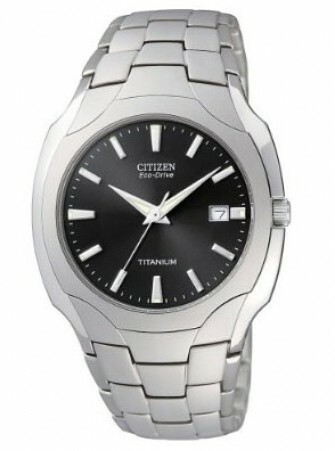 Featuring Eco-Drive technology - powered by light. 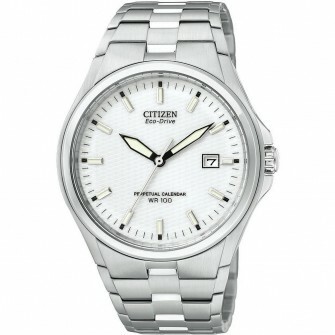 Voted watch brand of the year 2009. 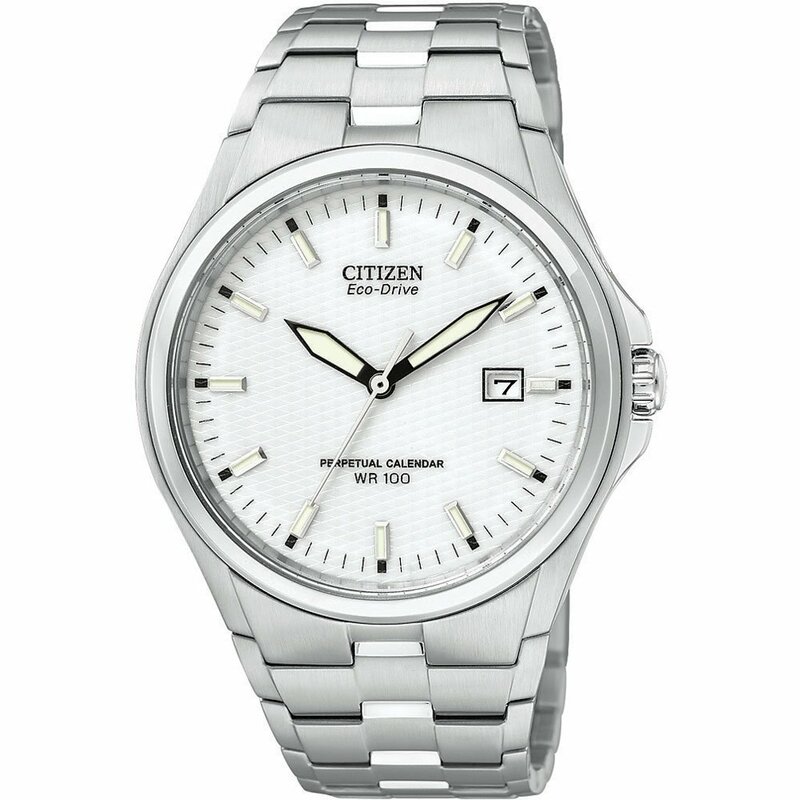 This Citizen watch features a perpetual calendar movement, so you never need to adjust the date. 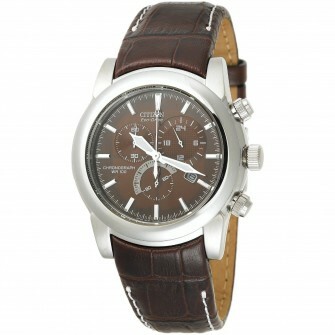 It is fitted with a thick brown leather strap with white stitching, and has a chronograph Ecodrive movement. 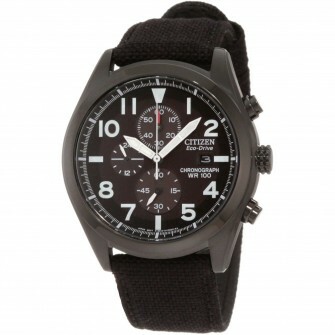 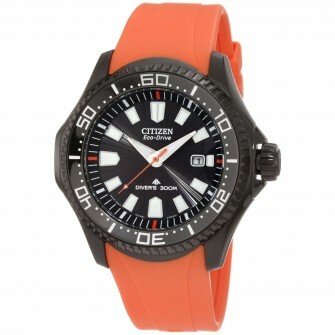 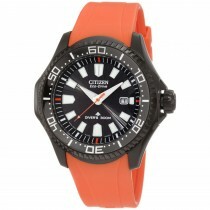 Citizen Watches represent the ultimate in watch design and technology.